A traumatic brain injury (TBI) can devastate your life, resulting in upheaval for your entire family. You might no longer be able to perform the simplest of tasks, which obviously affects not only your ability to work and provide for your family but your ability to go about your daily activities and to enjoy life to the degree that you did before the accident. While some people suffer only short-term effects after a TBI, others take months to recover due to the severity of their long-term injuries. In some cases, the victim might never regain the quality of life that he or she enjoyed before the accident. At this difficult time, the last thing you need is additional stress, brought on by an onslaught of paperwork from doctors, hospitals and insurance companies. You need support, and I can provide you with practical and legal assistance to help you navigate the maze of red tape that you are facing. I’m Ed Smith, a Folsom brain injury lawyer with nearly three decades of experience helping good people who have encountered situations similar to yours. I would be happy to provide you with answers to your questions as well. You can reach me at 916.921.6400. You can also contact my law firm online to schedule a free initial consultation. In the meantime, review the information below on traumatic brain injuries, which might provide you with further insight and answers about TBIs. 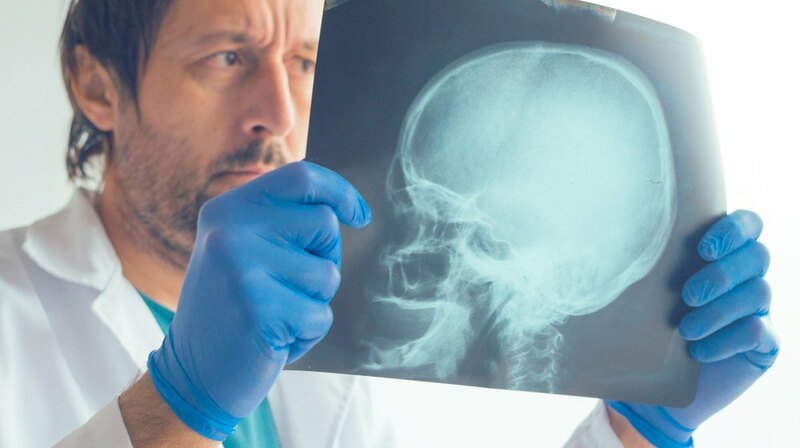 Medical professionals sometimes interchange the term ‘brain injury’ with ‘head injuries’ or ‘traumatic brain injuries’. These occur when an outside force causes some type of trauma, whether mild or severe, to the brain. 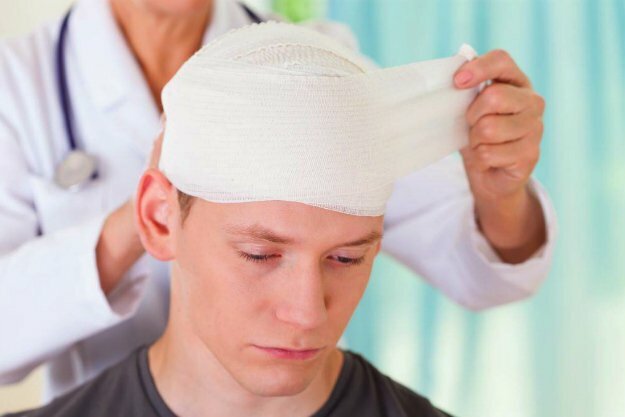 Closed-head injuries happen after a violent impact directly to the head or to the person while open-head injuries mean that an object, such as a bullet or knife, penetrated the skull. A person can suffer a head injury under a variety of conditions, such as a blow to the head, an object that penetrates the head or shaking, especially of a baby. While shaking happens most commonly to babies and young children, adults can be victims of violent shaking as well. After a jolt to the head, the person might not realize the seriousness of his or her injury and might even feel and act fine after an accident. However, symptoms can appear later. The individual might not realize what is wrong, but family members and friends might notice physical or emotional changes over the next few hours or days. A delay in receiving professional treatment can cause further complications, so seek immediate help from a doctor after any type of blow to the head, especially if you notice any of the symptoms listed below. Even if you did not suffer a direct hit to your head, the significant jarring on the entire body in a vehicular accident can ‘bruise’ your brain due to the sudden changes in vehicle speed. This impact can sometimes result in bleeding in the brain. Watch YouTube Video: A Brain Injury is Like a Fingerprint, No Two are Alike. In this TED Talk video, former professional snowboarder Kevin Pearce shares his story of suffering a traumatic brain injury and explains why no two brain injuries are alike. I'm Ed Smith, a brain injury lawyer in Folsom. As a member of the Brain Injury Association of America, I have extensive experience in handling TBI cases and a strong background in assessing head-injury cases. In case of a traumatic brain injury due to the intentional actions or negligence of someone else, seek immediate medical help. Then, call our office for seasoned legal counsel. For a no-obligation consultation about your legal options after a TBI or head injury and for help protecting your rights, contact me via the convenient form or call our office at 916.921.6400. As an experienced Folsom Brain Injury Lawyer, I can provide you with no-pressure advice and options so that you can make an informed decision about how to proceed after a TBI. Read what our peers and clients say about us on Yelp, Avvo. For a list of our verdicts and settlements, look here for more information.